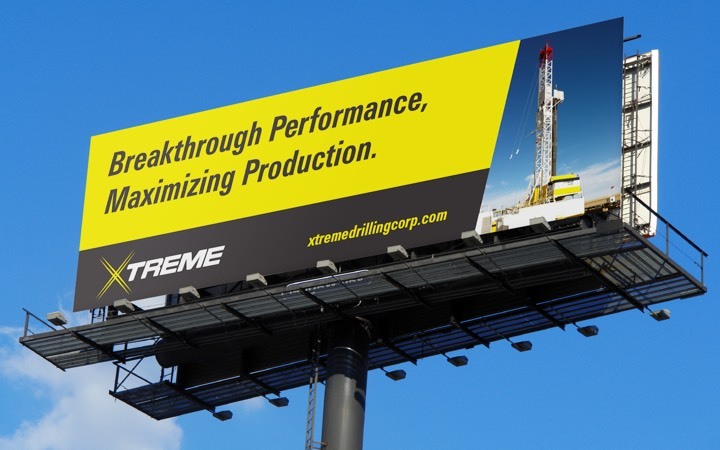 Xtreme Drilling is a contract driller that partners with oil and gas producers. As the name suggests, Xtreme focuses on pushing the boundaries of innovation and performance. 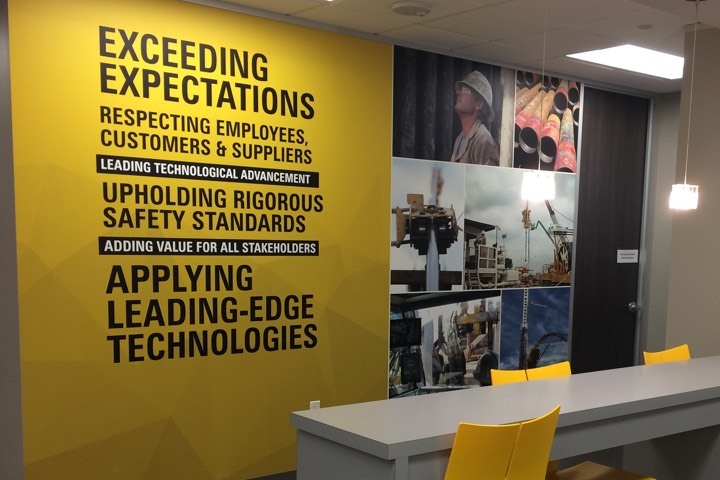 That drive and the cyclical nature of the industry have combined to bring about some major changes at the company in recent years. As Xtreme’s agency of record, we’ve worked side by side with the company to shape marketplace perceptions as it faced a series of challenges. 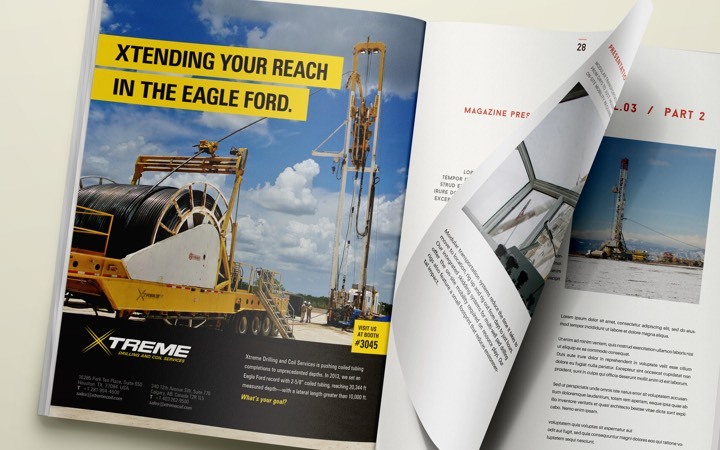 From the unconventional oil and gas boom to the launch of a new business service to its subsequent sale, we have helped Xtreme convey a sense of vision and strength during one of the toughest energy markets. As Xtreme has evolved, the company name has changed more than once—and so has its logo. 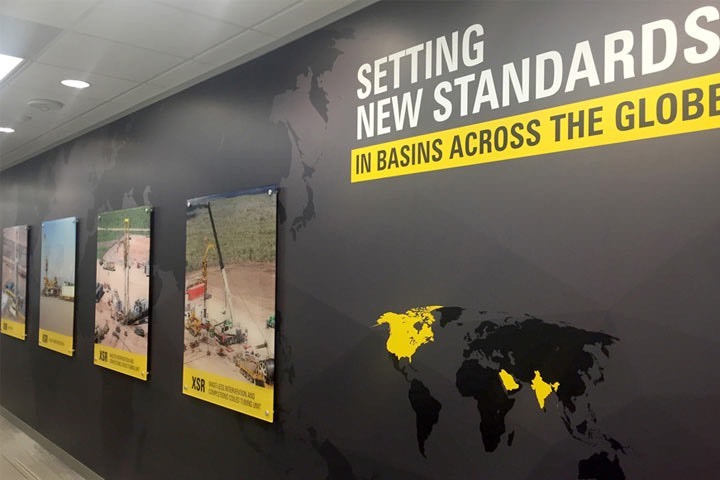 This occurred most recently when Xtreme sold its coiled tubing service division to Schlumberger. With over a decade of equity built up in the logo, we determined the best approach was a modification rather than a full redesign. Oil and gas wells are deeper and more complex than ever, with horizontal sections now stretching more than two miles. Those conditions demand increasingly powerful rigs. 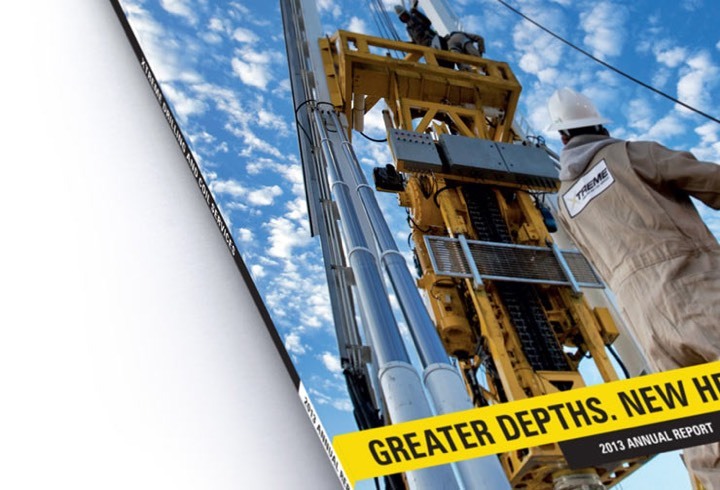 Xtreme builds rigs that can reach today’s depths, but building awareness presents another set of challenges. 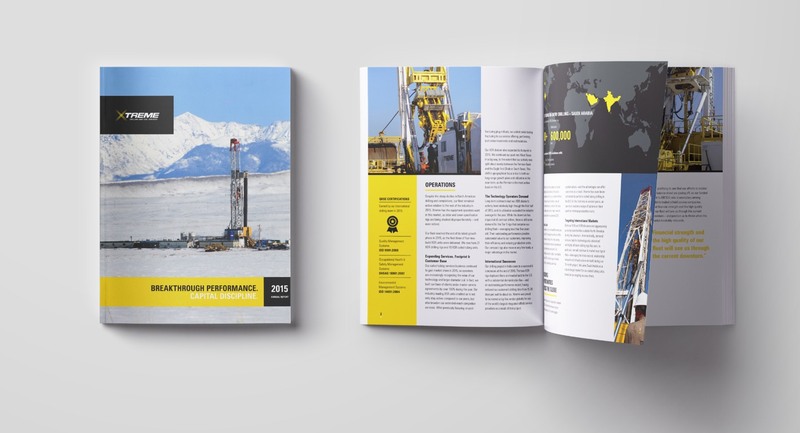 The oil and gas industry is compartmentalized by basins and services, making broad-based marketing efforts less effective. We equip Xtreme’s sales team with tools that support a more targeted approach, and develop localized initiatives in markets the company seeks to penetrate. As a public company, Xtreme must constantly make its case to investors—both current and prospective—that the business is well positioned. Granted, this task is somewhat easier when oil and gas prices are peaking. 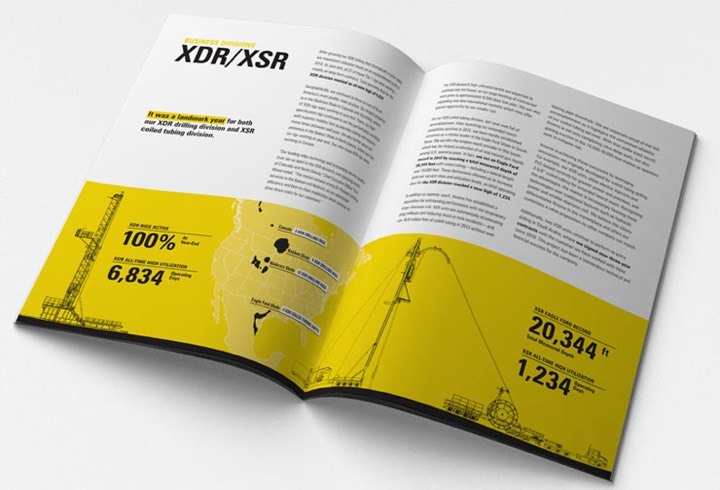 In a depressed commodity market, we’ve worked with Xtreme to communicate financial strength and long-term vision. People are the lifeblood of an organization. As a company grows and adds new team members, it’s important to maintain the culture that made it successful. We work with the human resources department to instill Xtreme’s values across the company and build a sense of community.